I’m going to take you on a quick ‘virtual tour’ around one of my client’s gardens. 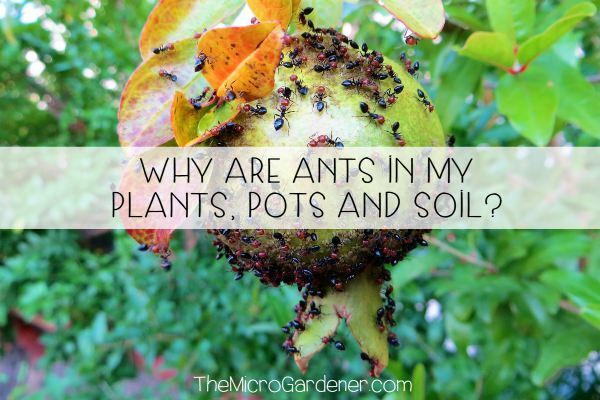 Let’s peek into Andrea’s backyard as a practical example of the principles you can apply in your own garden. Andrea lives in Dayboro, west of Brisbane in SE Queensland, Australia. A mainly subtropical climate, bordering on temperate for some of the year. It’s a compact suburban garden block, with beautiful native habitat at the front and a productive edible garden surrounding the house. Andrea’s goal is to create a sustainable garden and she’s well on the way! She has a compost system, worm farm, chickens, fruit trees, herbs and vegetables. It’s a delightful space to spend time in and it’s improving every year. Andrea had bought some green manure seeds (Cow Pea and Japanese Millet). However, she didn’t get a chance to sow them in these garden beds, due to the weather. These garden planting tips should give you some easy ways you too, can prepare your soil. Tip: Green manure crops are quick growing annual varieties, sown to cover the soil. You choose one suitable for warm or cool seasons. 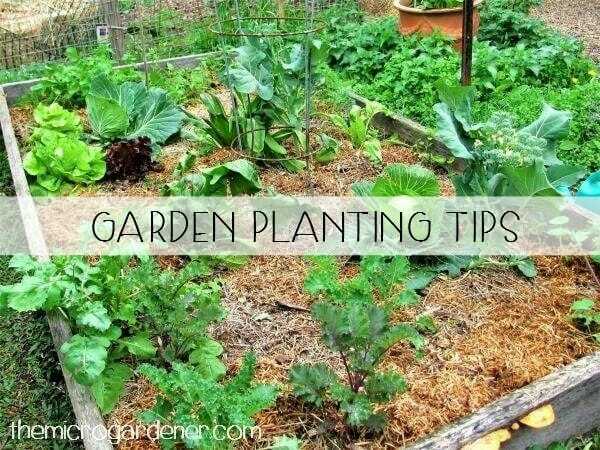 Before they set seed, you ‘chop and drop’ the leafy green tops as a mulch or gently turn into the soil. This adds organic matter, nutrients and encourages soil microorganisms to decompose the plant material. 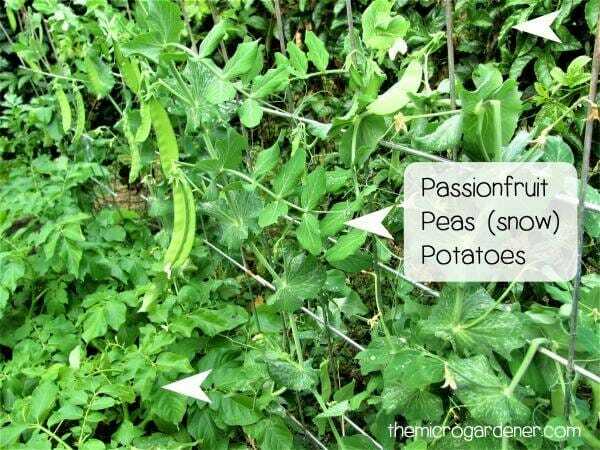 Green manure crops are an easy way to build healthy soil in preparation for planting. If the weather is too tough to grow regular crops, consider sowing a cover crop. Even a few out of date seed packets will help to feed soil microbes. It’s better to be growing something than leaving your soil bare. Chicken forage (leafy green crops) sown inside a chook pen provides a healthy diet for the hens who also help fertilize the garden for free! Tip: Nasturtiums are an ideal choice to grow for poultry. They are an attractive, edible and colourful flowering herb with loads of health benefits. You can harvest the leaves, seeds and flowers for the kitchen. 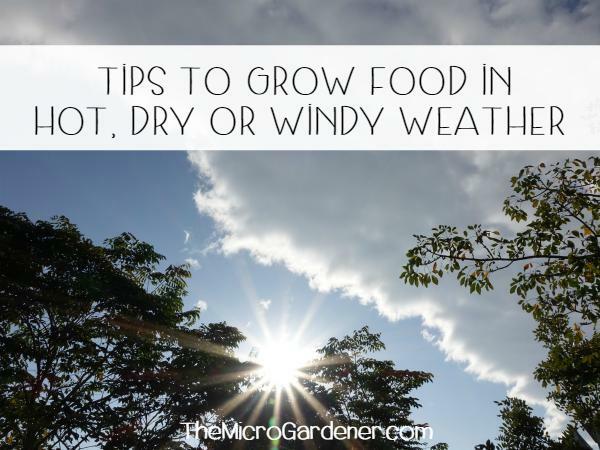 However, the plants also provide free seeds high in protein for chickens. Poultry can self-medicate by pecking the leaves, which are a natural de-wormer. 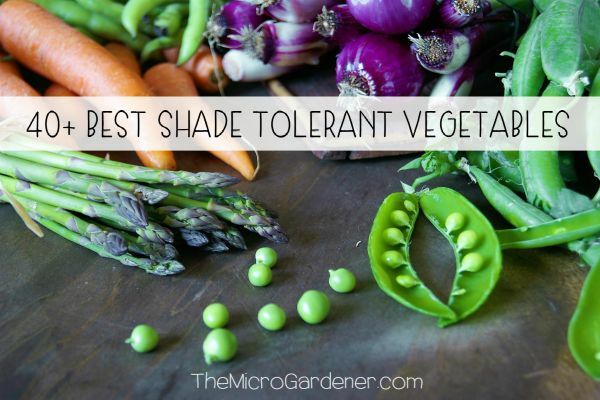 Once the plants die back, their foliage can be used as a nutrient-rich mulch for the garden. 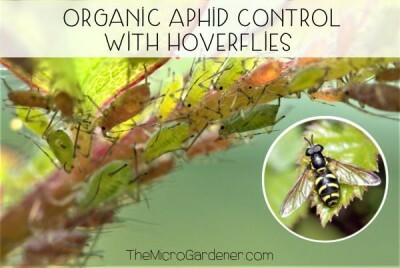 They’re my favourite flowering herb to grow and my garden wouldn’t be without them. If you have chickens, put your girls to work! They can turn ‘green waste’ and household kitchen scraps into ‘black gold’ compost you can use in your garden to grow more food. Chook manure is also a useful free fertilizer. When March arrived and mornings were slightly cooler, Andrea decided it was time to get stuck into the two garden beds. One of the strategies Andrea is using to build soil is creating compost. She does this by adding organic materials from her garden to an unused raised bed. This slowly breaks down, creating rich compost that can be used to grow food. No heavy lifting or turning needed. Tip: Cover a green (nitrogen-rich) layer with brown (carbon) material to finish. 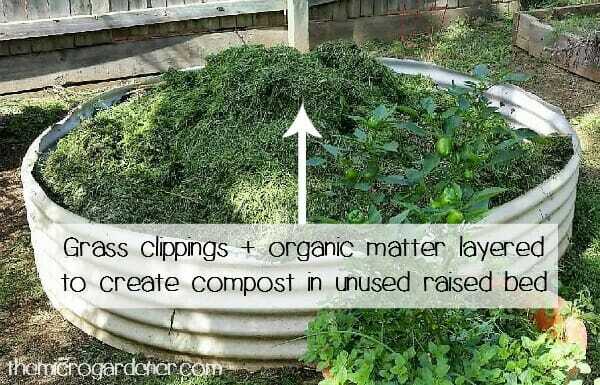 You can apply the same principle by layering any organic materials you have on hand into a suitable large container. e.g. 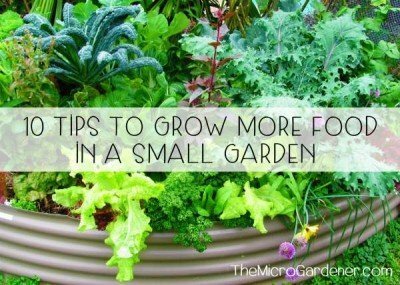 leaves, bark, lawn clippings, manure, potash or prunings to create a no-dig garden or compost system. Free plant food to build soil health! Tip: When choosing what to plant, consider your local climate conditions. Timing is really important! Sowing early (before the growing conditions are ideal) can sometimes give you a head start on the season, if you’re lucky! Sowing too late can mean you lose an opportunity to grow a particular crop. It’s worth experimenting and recording in a journal what works for you. You’ll be able to make better informed decisions next season if you keep a record. Andrea left the garden bed for about a week or so, and then planted it out with Asian greens, chilli, eggplant, lettuce, rocket, NZ spinach, zucchini, tomatoes, spinach, silverbeet, kale, cabbage, broccoli and a couple of peanut plants. In between the seedlings, she planted garlic. Who’s thinking ‘yum’? 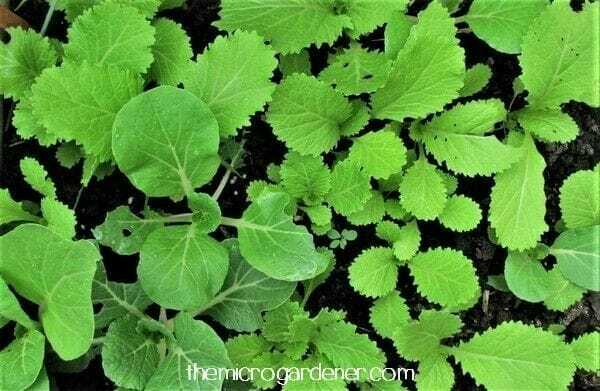 Tip: This mix helps activate the soil microbes so plants get off to a good start. Finally, Andrea finished her garden beds off with pea straw mulch to add more nutrients to the soil and retain moisture. 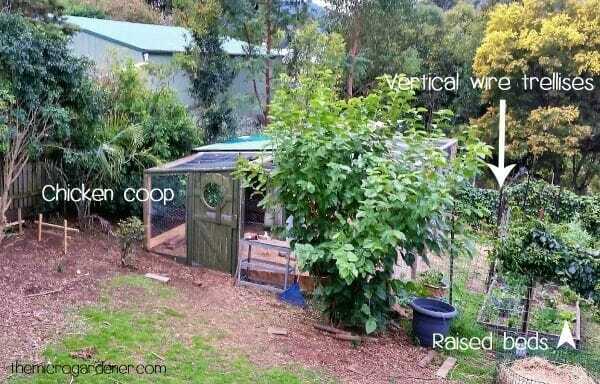 Andrea’s chicken coop is primarily made from wire mesh. I suggested that she utilize this space to grow vertically, opening up new possibilities for climbing crops. Living vertical green ‘walls’ can also create a semi-shaded microclimate. 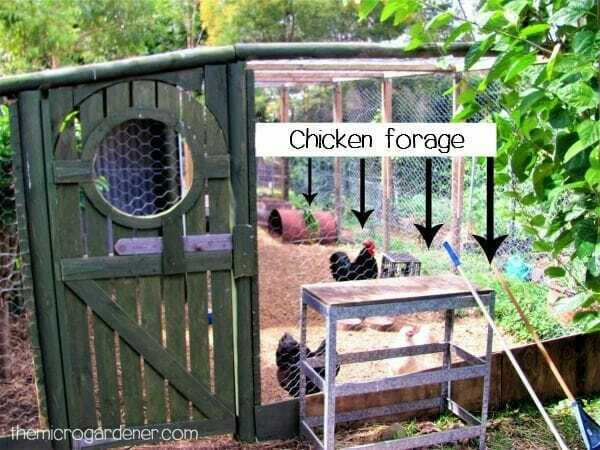 This may be useful as a cooler, shady area for chickens to shelter during hot weather or to grow other plants that benefit from some sun protection. Look at your own space to utilize any vertical structures you have already e.g. fences, railings or buildings. If you need some help in your own garden, consider one of my garden consultation services for personalised advice. Please leave a comment and I’ll dish up some more tips very soon. If you like this article, please share the love! That’s great! 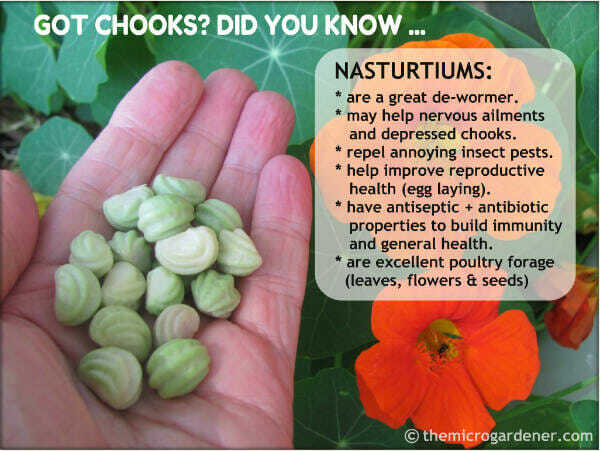 It’s very helpful to know Nasturtiums can be a nutrient-rich mulch for the garden. I love mulch and compost. Thanks for your tips!